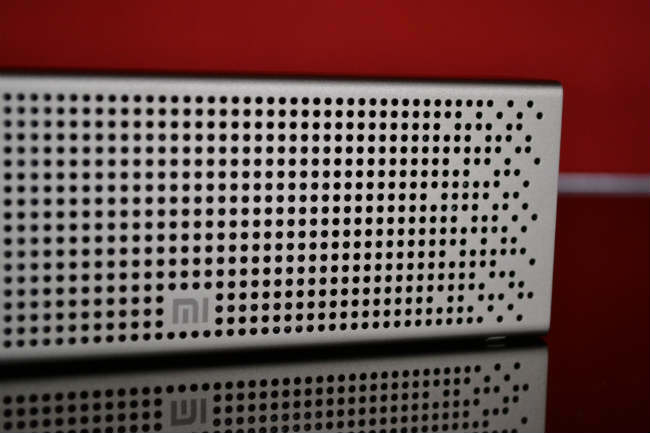 The Mi Bluetooth Speaker is simple and uncluttered, and delivers pleasant, clear audio. At a price of Rs. 1,999, it is a good option to consider. 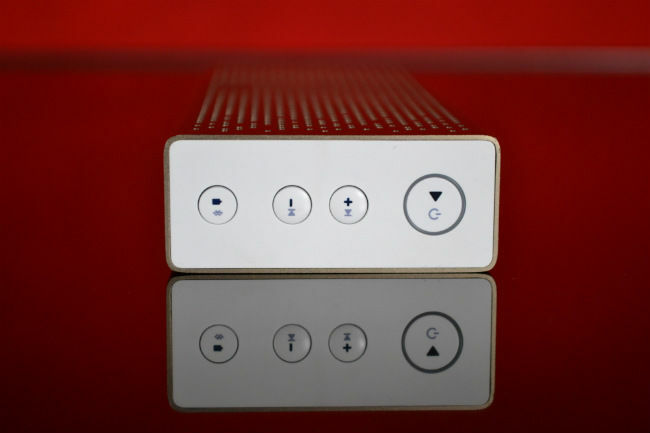 Bluetooth speakers of today are not just speakers that can pair with your smartphone wirelessly. A number of speakers we come across today are multifunctional devices, some of which come along with capabilities such as FM Radio, power bank and handsfree, along with being waterproof, dustproof, and the likes. In such times, seeing the sheer simplicity of the Mi Bluetooth Speaker really hits you. At just Rs. 1,999, the Mi Bluetooth Speaker’s straight lines in design, reasonably light weight, slim profile and the overall finesse of build gives the promise of being the ideal, inexpensive Bluetooth speaker to complement your weekend drive by the countryside. But does it? We find everything out after one week of listening to it. 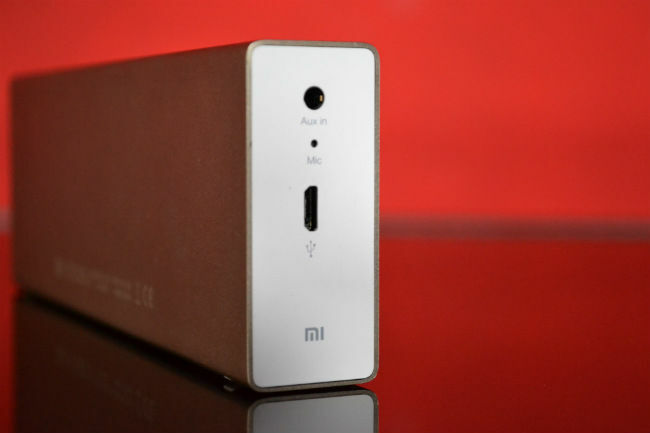 Here’s the detailed review of the Mi Bluetooth Speaker. Over time, I’ve come to appreciate the sense of smoothness and simplicity that Xiaomi imparts to its products, and the Mi Bluetooth Speakers continue on Xiaomi’s usual design statement. The Gold shade (which actually would fall somewhere between Sand and Olive on the colour palate) has a muted shimmer on it, and the metal build feels confident. Plastic strips on either sides house the controls and ports for this speaker, while the front grille is built to please in terms of aesthetics. The bottom side of the speaker has two rubber strips with ridges to keep it in place on desks, and that’s it in terms of design. Overall, you get the sense that Xiaomi has kept every necessary element on the speaker, while leaving out any extravagance. This has led to a unique, simplified design statement about the Mi Bluetooth Speaker that I’m quite fond of. In terms of build quality, the metal used on the speaker is firm and smoothly done, not leaving any aberrations in terms of its finish. For the smooth metal finish, you do compromise on grip, something that the Logitech X50 excelled in. The plastic on either end of the speaker are sturdy, and do not feel flimsy. The buttons, however, do not respond too well. The power/play button has poor feedback, and often gets dented upon pressing. While the volume buttons and the pairing/battery button fare much better, they are not the best around. The buttons reside to the right, while the microUSB and aux ports are placed to the left. The overall arrangement is neat and ergonomic, and completely uncluttered. The Mi Bluetooth Speaker gets everything right in terms of build, design and ergonomics, apart from button feedback and lack of grip. While the lack of grip can still be dealt with, seeing that Xiaomi intends you to place the speaker upright on desks or surfaces for most of the time. 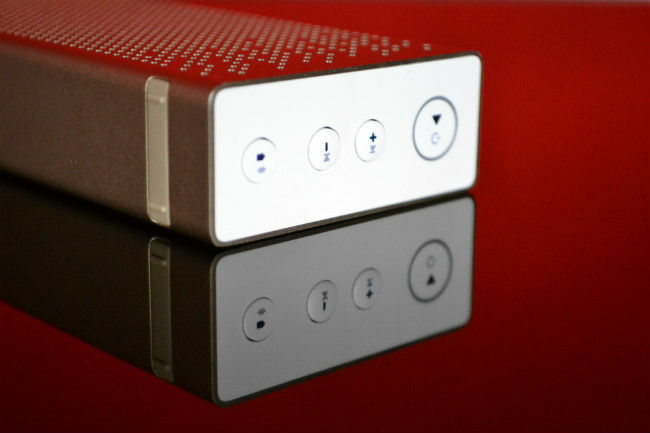 The speaker has a neat, affable signature that will keep it comfortable on suave, corporate desks. Neat job, Xiaomi. For a speaker priced at Rs. 2,000, the Mi Bluetooth Speaker performs decently well. It is amply loud, and has a sense of warmth to its tone. The audio is reasonably well-balanced, although the mids are a little muddled. This leads to slightly unclear vocals in typically ‘heavy’ tracks, like Dream Theater’s Misunderstood. If you are a metal head, this may pose a problem. Alongside, the bass slightly overpowers the intricate riffs, and there is a slight amount of distortion on tracks at the highest volume level. The Mi Bluetooth Speaker performs best when you play cleaner tracks, like the tracks from Cake’s Fashion Nugget album. The warmth adds to softening the highs, making tracks pleasant to listen to. The slightly heavy bass gives more definition to tracks here, and this leads to compactness in audio delivery that is really enjoyable. For the most part, at 80% volume, the Mi Bluetooth Speaker performs at its best. Switch to John Coltrane, and the audio sounds really good here. Even in Hip Hop and Funk, the audio delivery is quite pleasing for a speaker of this budget. However, the slight heaviness in bass frequencies will make you miss out on much of Flea’s bass intricacies. It preserves the overall sound, but do not expect it to give you all of what tracks hold. The resultant of prominent highs and loud lows is slightly marred mids, but this does not really destroy the sound. In fact, for the most part, if you’re listening to Pop (The Corrs, for instance) or Post-Rock (Tool), you’ll be quite pleased with what you hear. Additionally, the loudness is ample and makes up for the limited soundstage that it offers. The audio delivery of the Mi Bluetooth Speaker is somewhat unidirectional and compact, not allowing a flourish of the audio setup. While many will enjoy the compactness of the audio, the lack of soundstage is particularly evident if you tune in to Hans Zimmer. The warmth and loudness do make up slightly for the restricted soundstaging, but it is noticeable, nonetheless. Having a metal body, the Mi Bluetooth Speaker vibrates to the beat of most tracks, which is a slightly jarring factor here. It affects the overall experience of listening by a slight margin. Enough, though, with all the criticism. For Rs. 1,999, the Mi Bluetooth Speaker suffices for daily music use, unless you are extremely particular about your audio. The Mi Bluetooth Speaker is a brilliant personal wireless speaker for home usage, delivering audio with ample loudness, clarity and decent sound balance. Additionally, the slightly accentuated bass will appeal to a larger section of the music-loving population. The built-in speakerphone on the Mi Bluetooth Speaker means that you can receive calls and talk on the speaker without having to use your phone. Connectivity is provided by Bluetooth v4.0, and there is no actual drop in connection or call retention with the phone. 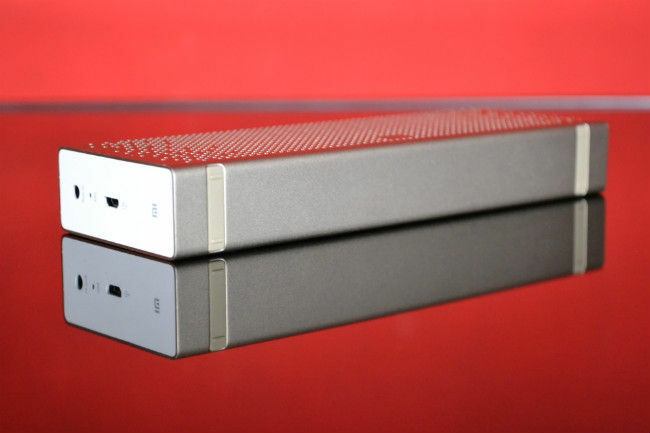 Voice quality is firm and decent, and the loudness adds to its efficiency. Voice reception is reasonably decent, although I had to yell a little to make sure I’m heard on the other end, from a distance of about eight to 10 feet from the speaker. Connectivity is smooth, swift and stable - you will not end up with sudden, unexpected drops in Bluetooth connectivity. If you do not play content on the speaker for about 10 minutes, it automatically disconnects from the phone to save on battery. In empty space, the Mi Bluetooth Speaker can remain connected to the source device till nearly 40 feet, while too many doors and chairs cut it down to about 30 feet, which is good enough. For the most part, if you’re hosting a house party and decide to play music on this from your phone, you will not need to worry about having to remain confined within your room to ensure continuous playback. The Mi Bluetooth Speaker charges from 0% to 100% in a little less than two hours, which seems somewhat slow. It lasts for around four hours and 30 minutes at the maximum, which is nearly as much as the Logitech X50. While this seems quite low, this is about as much as speakers in this price bracket last for. The Mi Bluetooth Speaker looks suave, delivers clear, decent audio and has no connectivity issues, making for a very likeable, affordable wireless speaker that does not look out of place on suave, ebony work desks. Overall, at this price, the Mi Bluetooth Speaker makes for a very decent buy if you are looking for enjoyable music experience within your room. It will never hurt to spend more on audio, but the Mi Bluetooth Speaker is money well spent. Take our word for it.